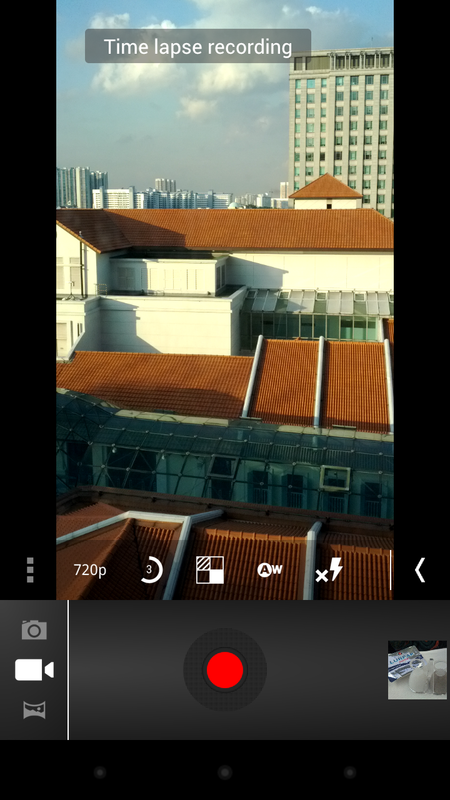 Its not well known that ICS' camera function has a great time lapse feature. 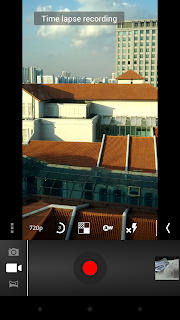 Open the Camera app, set to video mode, and touch the Settings icon on the main video screen. 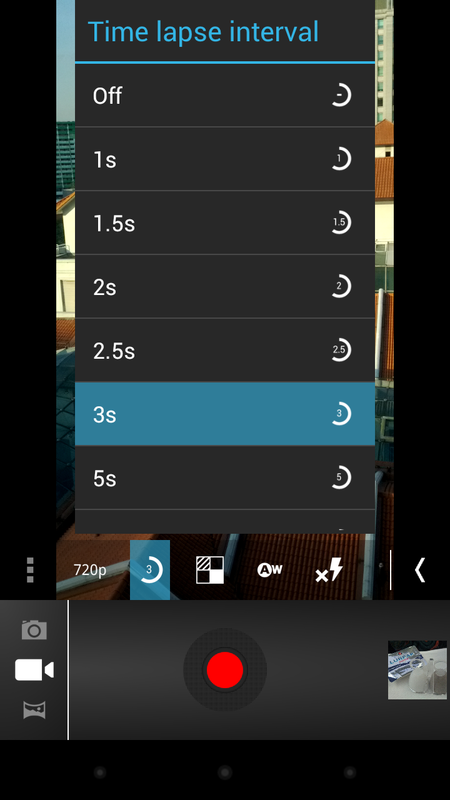 Then elect the time lapse option (the semicircle icon, looks a bit like a stop watch) and choose a time interval - for city shots with clouds, 3s or 5s works well for me. 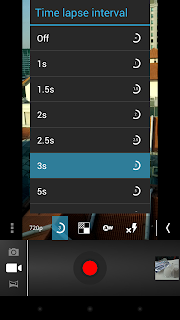 Place the phone in a stable place and touch the Record button.